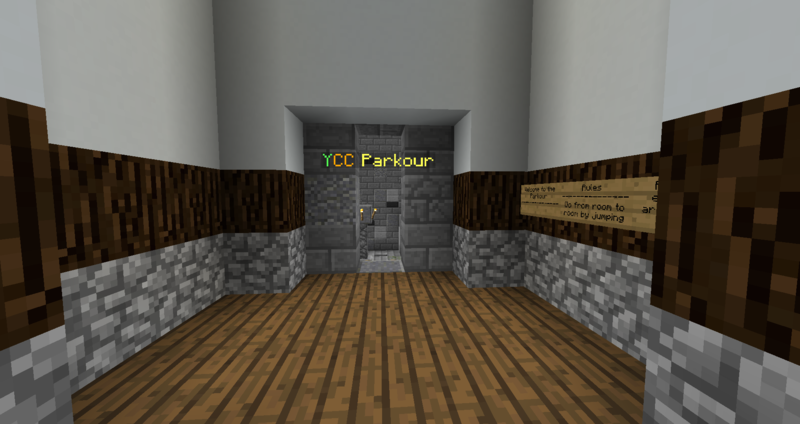 Today we have opened up the first section (the easy section) of the YCC Parkour Games! 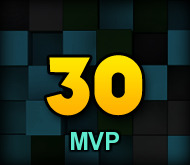 Also a special thanks to our very own Glaedr3 for designing the course! Hey all! The YCC Invisible Maze is now a Daily Maze! The Entrance is somewhere around /warp halls ! Good luck! The Puzzle Maze has been Revamped! 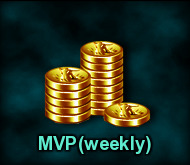 so it seems like our players are enjoying the Dailys..
so with that said.. 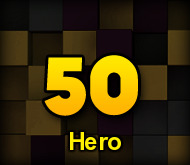 I have added a few more Mazes for players to complete for a daily reward..
Hey guys! we have something new for you all to try! its a mix of Puzzles, Questions, Best guess, and Memory! We hope everyone has enjoyed the Holidays! 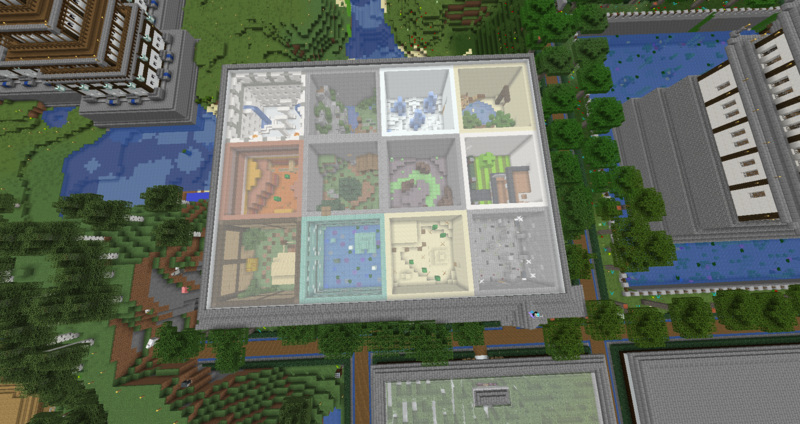 A lot has been going on over here on the YCC Survival server, Including 3 New Mazes for you guys to try! 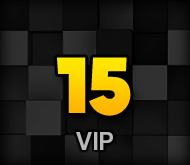 Each with a Daily Prize! So come try them out and win some loot!